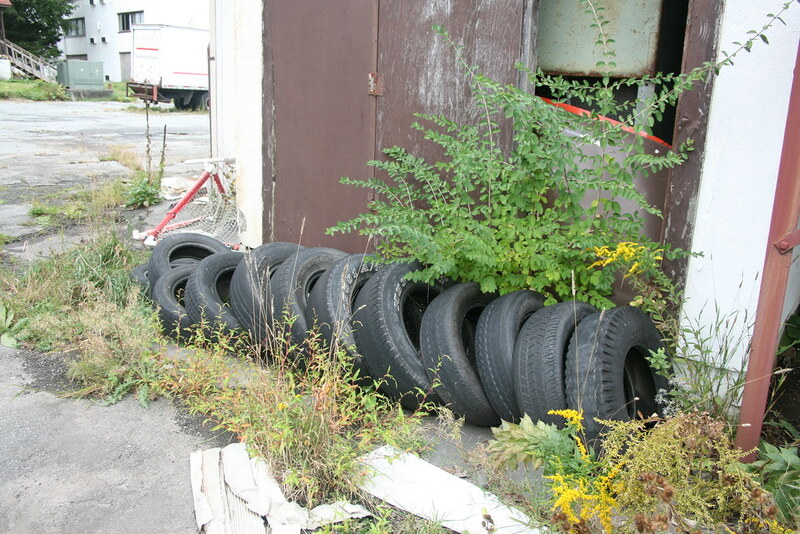 The going rate in NY for tire disposal is $2 per tire. It pisses me off to no end that these people were both too cheap and too lazy to dispose of these scrap tires. Goes to show you how chronically mismanaged these places were.